These days there aren’t many Windows-based Mini PCs coming out of China besides the Intel NUC inspired barebone computers. ECDREAM is one of those brands that haven’t given up yet. 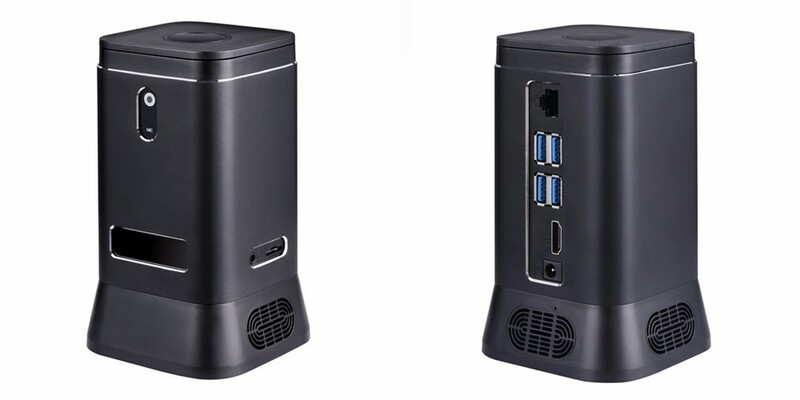 Recently they released the ECDREAM V6B DreamOne Mini PC that packs a lot of punch in one small sized box. 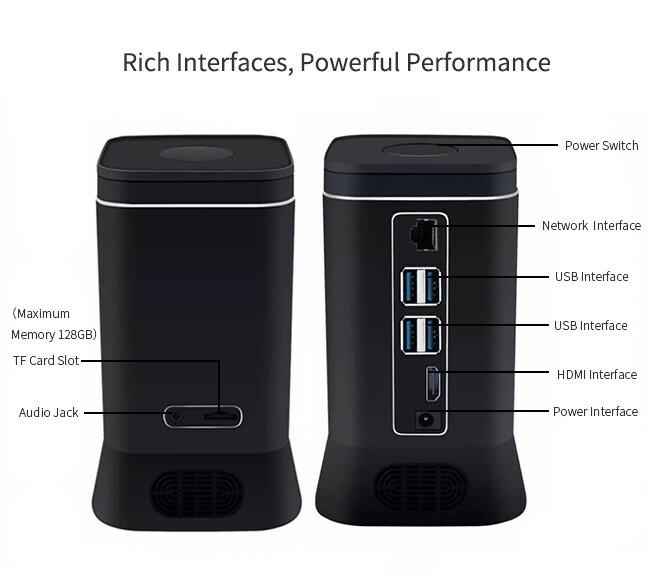 Under the hood this Mini PC is running Windows 10 with an Intel Celeron N4100 “Gemini Lake” quad-core processor, Intel UHD Graphics 600, 4GB LPDDR4 RAM and 64GB of eMMC 5.0 storage. It also has an inbuilt expansion slot for an M.2 2242 sized SSD. This is a huge bonus as Windows and other applications would not run as smoothly on eMMC storage. Other features include a 2.0 MP Webcam, HDMI 2.0, 4 USB 3.0 ports, Gigabit ethernet port, Micro SD card slot, headset jack and an inbuilt mic. The inclusion of a mic and speakers is perfect for use with the Cortona Voice Assistant. 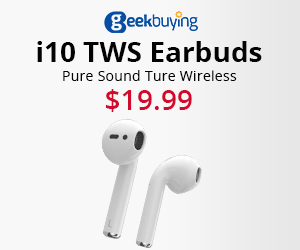 It also supports dual band WiFi and Bluetooth 4.0. Something unique that stands out about the ECDREAM V6B is its design. At the base of the Mini PC is two dedicated 5W speakers that also act as vents to dissipate heat. Since it has no fan inbuilt the full aluminum case acts as a giant heatsink to help cool the Mini PC down. Another interesting feature is the small display on the front which displays the current time with a CR2032 battery that hopefully ensures the time stays synchronised while powered off. Ontop the power button has a LED that shows red when turned off and blue when turned on. Currently GeekBuying and Banggood are selling the ECDREAM V6B for $279.99 US.